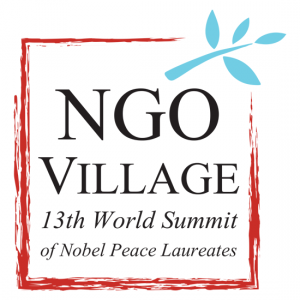 On the occasion of the XIII World Summit of Nobel Peace Laureates we invited non-governmental organizations working for peace and human rights across the world to present their activities at the NGO Village.  The theme of the Summit “Stand in Solidarity for Peace – Time to Act”, corresponds perfectly with the activities of many peace and human rights oriented organizations which have the opportunity to share their experiences as well as present their activities to thousands of guests from all over the world. The NGO Village takes place on the 21st and 22nd of October at the Palace of Culture and Science in the “Ratuszowa Hall”.